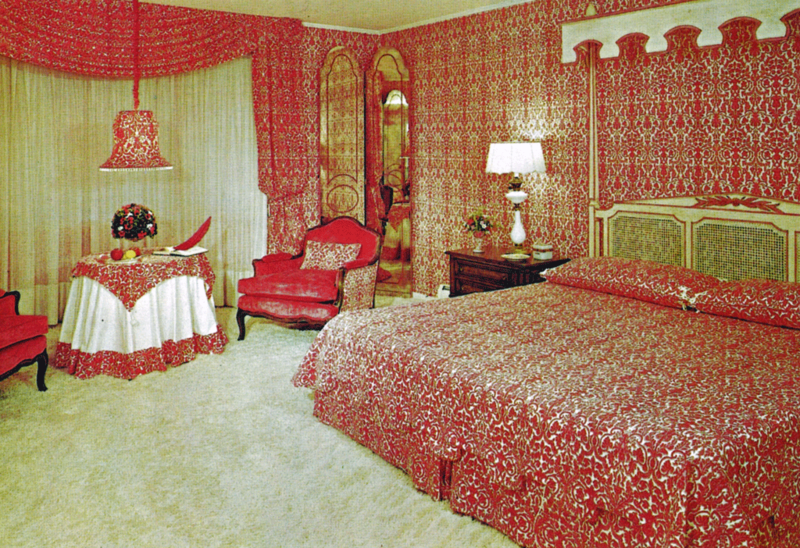 These were all scanned before I started this site with a certain project in mind, but it never materialized properly. 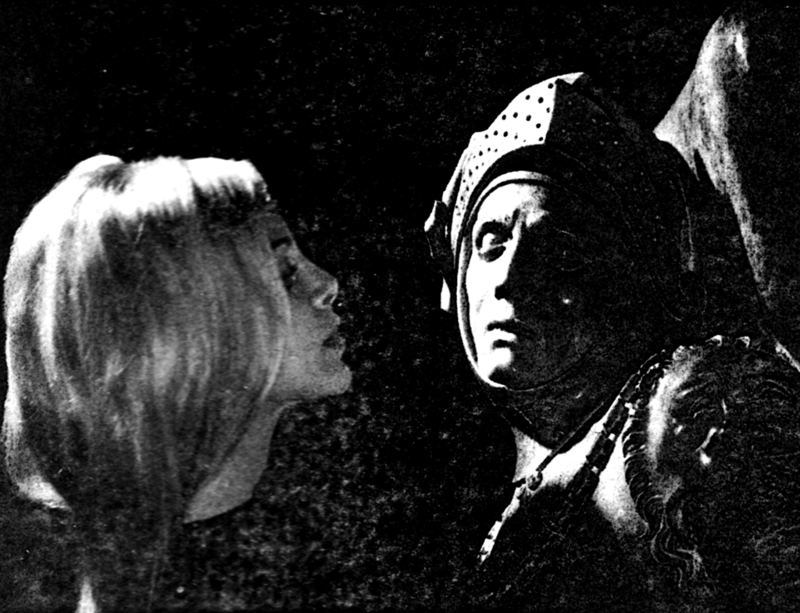 Some of the defects in the scans are from wear on the pages, other from scratches in the glass of my old scanner. 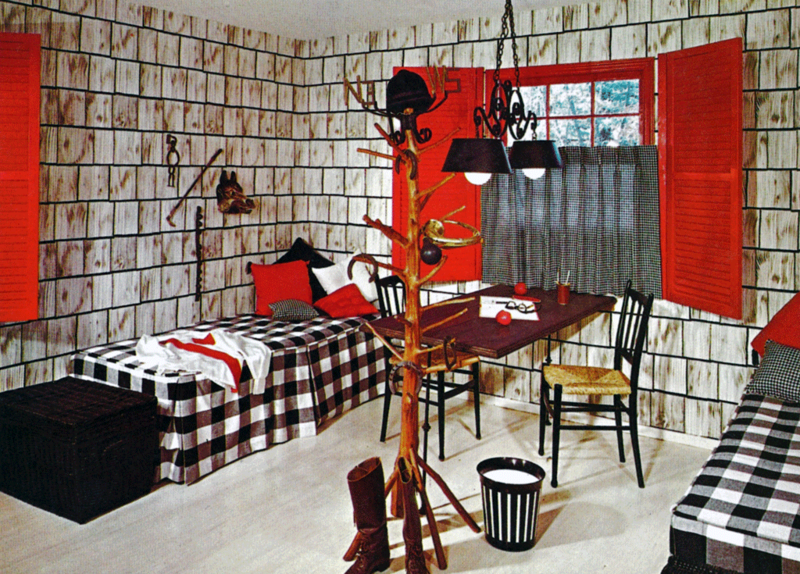 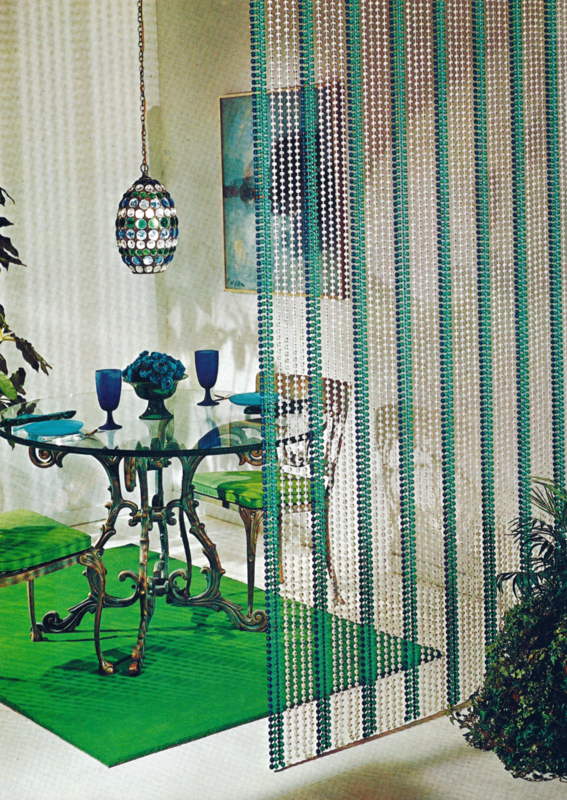 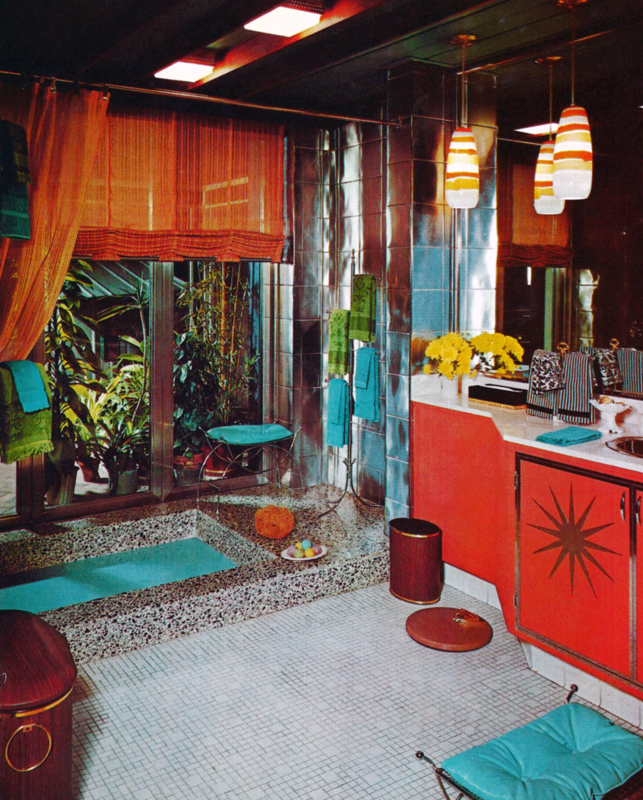 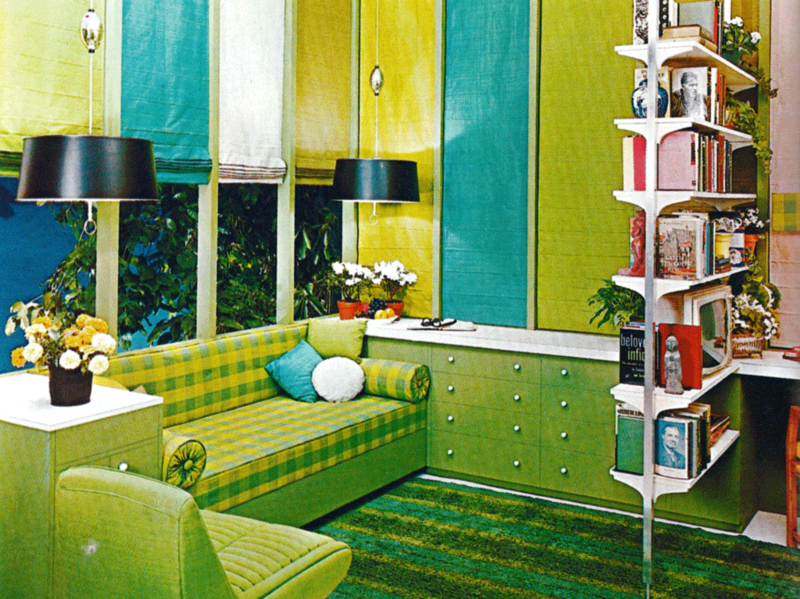 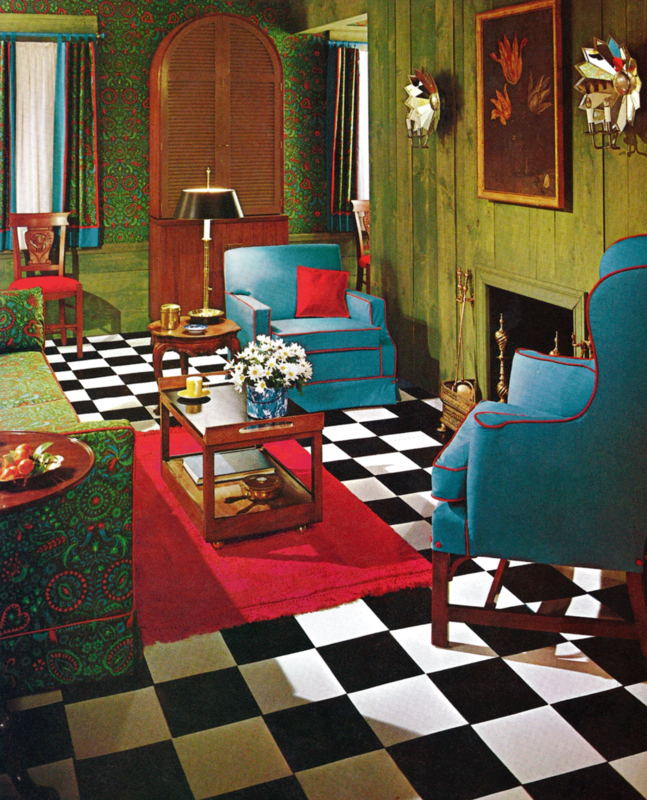 More visually arresting interior design from the late 60s.